Braun MultiToast - a tasty, toasty start to your day. 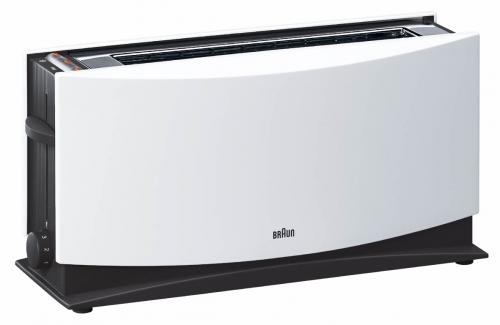 A Braun toaster is a real must-have on every breakfast table. It impresses by its striking modern design and is so easy and convenient to use. A Braun toaster comes with many extras and produces stunning results: from crispy toast to tasty bagels. And that is not all. 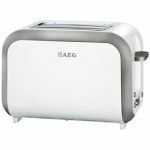 Defrosting or heating toast or bread, for example, is easy using the defrost or warm-up function. The extra-wide toaster slots accommodate them all. And the removable bread warmer attachment makes warming up even croissants, rolls and larger pastry so easy. A Braun toaster is a real multi-talent. 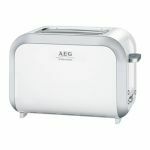 It comes with a wide range of features: automatic bread centration, integrated reheat and defrost functions and a separate bun-warmer tray. 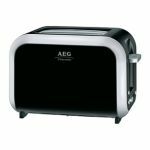 With its electronic browning control you can determine exactly how you want your toast. 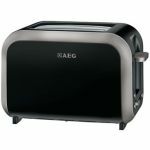 The automatic shut-off function, which is actuated if your toast gets stuck, the stop button for ending the toasting process at any time and the cool wall make operating this toaster safer than ever.